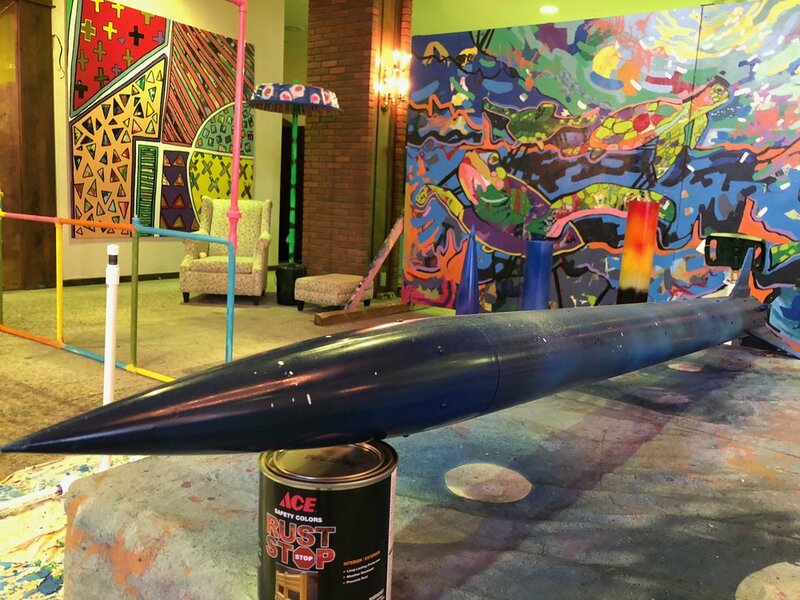 The University of Akron's engineering team needed a creative partner to help them paint two rockets in advance of their NASA launch competition. 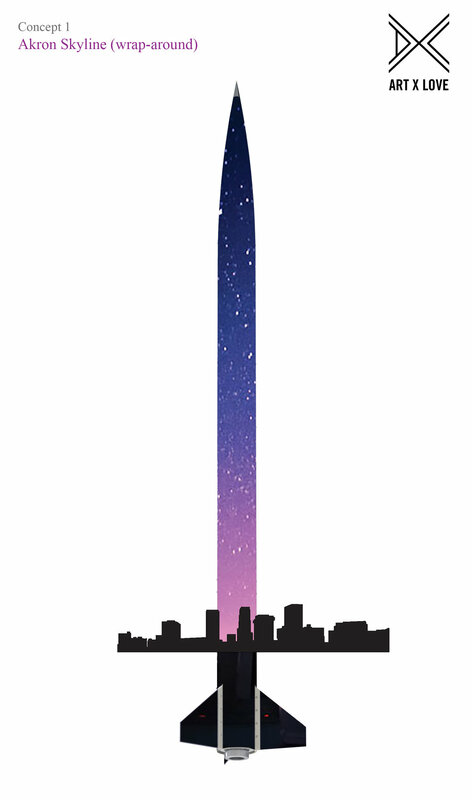 Inspired by the rocket's names, "Astraea" (Star Maiden) and "Little Dipper," Art x Love developed creative concepts that celebrated the constellations and Akron itself. Our materials and approach to painting were designed to minimize weight and drag, so that the rockets could exceed their performance requirements. © Art x Love, LLC. All rights reserved.